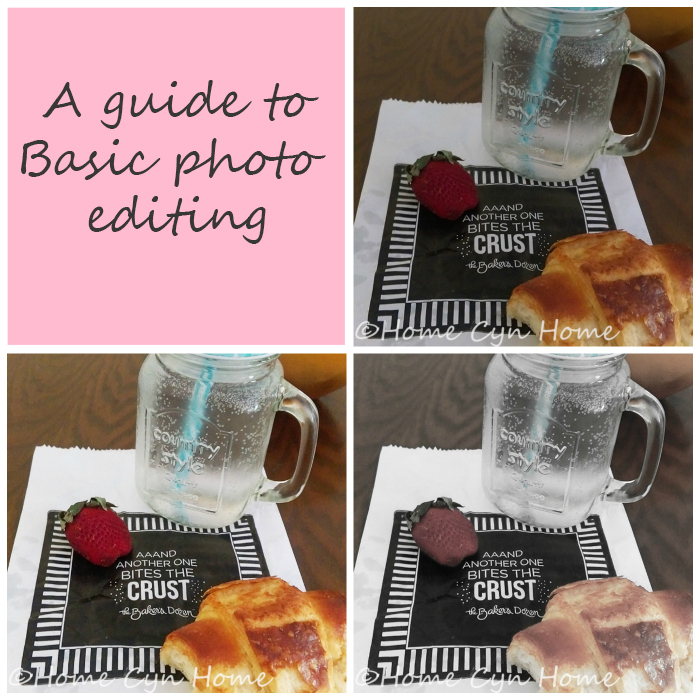 Today in this blogging tips post we are going to learn how to use the most basic tools every photo editing app or software has. Photo editing is a big scary term that usually conjure visions of Photoshop, huge amount of money spent and a thing best left to the pros. But it doesn't have to be all that. In fact, there are many FREE apps and software out there, I listed a few last year. I might add a few to that list though: VSCO Cam, Photoshop Express, A color story and Picsart. All of them are free apps to use on your phone or tablet. Brightness and contrast, Vibrance (called saturation in some cases), Sharpen, Crop, Filters, Highlights and Shadows. And to be fair, you won't need much more than that to edit most pictures. 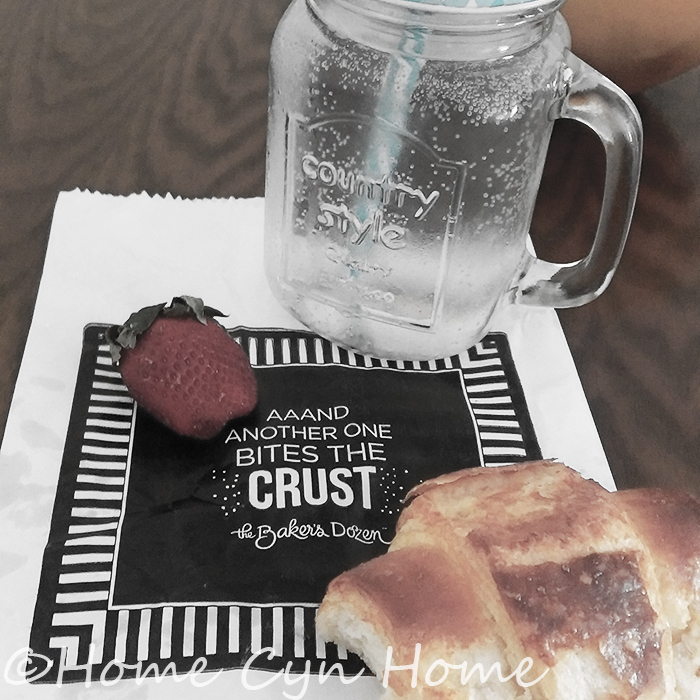 For this blog post I edited the picture in multiple steps using the full fledged and paid version of Photoshop CC, but I ONLY used the tools all free apps have under one form or another. I also used a picture I took with my phone rather than a DSLR picture. I did so simply because phone pictures need more work and would illustrate the power of editing better. As you can see it is a bit dull and flat. This tend to happen more with phone pictures, especially in lower light condition. Cropping is of course entirely up to you, but remember that when you take pictures with your phone it is best to avoid the zoom and crop later to isolate the element you wanted in the first place. Do you notice how the whites pop out? When you have picture that was taken in less than ideal light condition, cranking up the brightness will restore some of the colours that have been lost. The contrast tool increase or reduces the difference between light tones and dark tones. A high contrast means the difference between dark and light hues will be more dramatic, a lower contrast will mean the picture will be flatter. While the brightness is a real must to an underexposed picture, how you approach contrast is really up to you and what you want your image to look like: bold or muted. I advise you to play with those two tools to find that level at which your picture starts popping . The vibrance tool affects the colours. There is no right or wrong way to use it because it all depends on what you want your image to look like. 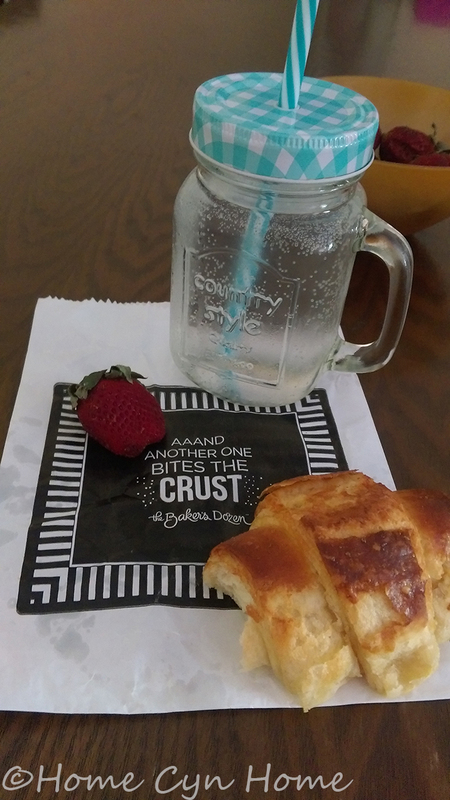 In the picture above I went for a little more vibrance, it made the red of the strawberry pop a bit, and increased the golden hue of the croissant. If you were a teenager in the late 80's and early 90's, you might remember these trendy postcards and posters where colours were washed out and bordering on slightly toned black and white. Yanking the vibrance and saturation down on a picture pretty much give you that effect. These two tools work a bit like the contrast tool but let you have more control over the two elements. The highlight tool will only affect the brightest area of your picture. You can make those areas brighter or darker without affecting how the shadow area will respond to the tweak. Similarly, the shadow tool will after the darkest areas without dulling the whites as much. The filter tool goes by many names, and in most apps you are more likely to find it under the name "Tint" or "temperature" simply because these apps come with their own preset filters (which are really cool to use too). In Photoshop, you have to do all the work yourself, so the filter tool is really just a tool you use to add a specific colour as an undertone. Pretty cool transformation huh? In the old days, filters would have been the thing you would add to the light source, or to your camera lens while taking the picture. With digital pictures, you can do all that work and play with colours afterward. Play with your pictures in you photo editing app or software of choice and familiarise yourself with the tools, settings and effects. Know that it is ok to use more than one tool too. I kid you not, for my instagram pictures I often use two apps to get the end result. There is nothing wrong about it. Photography is definitely a 'trial and error' art. I read a food photography book before I started my blog & it just about put me off the idea of blogging entirely. According to the book I needed all sorts of equipment from lighting to lenses & droned on endlessly about apertures, white balance, & things I had very little concept of. I just use my Samsung Galaxy phone, iPhoto on my iMac, and if I need extra 'lighting' I use a shiny aluminum baking sheet balanced to reflect the light I need. If you are just starting out in photography - the simpler the better I say. I start editing by straightening & cropping the photo, then I adjust the sharpness & definition, then I play around with the saturation & tone. I've learned more in one month of photographing for my blog than I ever did reading that book. I feel the exact same way! There also a lot of bloggers out there that will tell you you need fancy equipment to take blog photos, but the truth is that most of the time, a phone camera will do, especially nowadays with phone having such high resolution cameras. All pictures go through editing anyway. The only difference is that phone cameras may have a bit more struggle in medium to low light and will need a lot more editing work. But it is still totally doable. You can read all the books you want about photography, but in the end, you need to start experimenting and learn through trial and errors. This is a helpful blog. I like to experiment while taking photos. I may even take it a few times. It's not that hard, but if you want it to catch someones eye then you have to experience in order to really be able to do this.